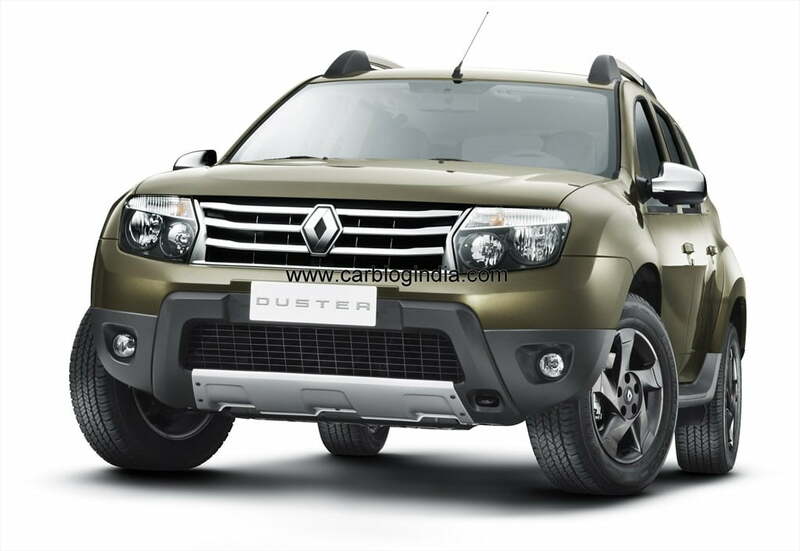 We recently attended the launch of Renault Fluence sedan in New Delhi India and the top officials of Renault India are quite optimistic about the Renault Duster in India as it will be one of its kind in the segment. Renault has been doing good in sales numbers in India and probably their weakest point at present in Indian automobile market it the dealership network. As per the official information shared with us, Renault has increased the number of outlets from 14 in May 2011 to 43 in March 2012. As per their present expansion plans, which is quite aggressive, Renault India will more than double it to 100 outlets by December 2012 in India. 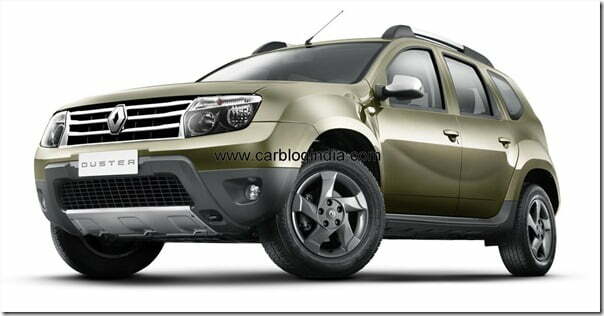 As per the previous reports and indications given by Renault India, the Duster should be launched in India around June or July 2012 however, as per the latest information shared by Renault with our fellow blog MotorBeam, the launch seems to have been pushed ahead to October-November time frame. Renault has done this to take advantage of the festival season for improving the sales of the Duster in India. Another motive seems to be expansion of dealership network to deeper levels in India before they officially come out with a compact SUV with which the company has high expectations in Indian market. Interestingly enough, Ford India also has plans to launch the Ford EcoSport in India somewhere in second half of the year 2012. It may be a case that EcoSport will be launched before the launch of Renault Duster in India which may give an early-bird advantage to Ford for its new entrant in this new segment. However, if EcoSport is launched first, it will give Renault a chance to place Duster with more fine tuned pricing and features strategy in India. It will be interesting to see how things turn out to be in the compact SUV segment which is about to become loaded in India with many choices in coming 2 years. Also the Dusters produced in India will not only be sold locally, but will also be exported to the UK in 2013 and sold there under Dacia brand name. The Duster was Unveiled in India officially at the Auto Expo 2012 where it attracted a lot of media and visitor’s attention. The Duster will be powered by tried and tested 1.5 Litre K9K turbocharged CRDI diesel engine in India with high fuel efficiency ratings along with good torque and power ratings. The pricing will be quite crucial for this segment as the Duster and EcoSport will be first few products in this category and will provide the aspirational young buyers to opt for the space and fun of an SUV in form factor and budget of a sedan. Do stay tuned to us by our free email newsletter and also like out official Facebook Page to never miss an update.